98% NEW HOME. 100% NEW MECHANICAL. !PROUD OF QLTY WORKMANSHIP HUGE MASTER SUIT, LOFT AND FULL BATH ON 2ND FLOOR. S.S. APPL W/1.25 INCH GRANITE AND UNDERMOUNT SINK. RECESSED LIGHTS THRUOUT THE HOUSE. BAY WINDOW ON 1ST AND LOWER LEVEL. IN LAW OR RENTABLE L.L. W/FULL BATH. KITCHEN OR WET BAR HOOKUP & LDRY HOOKUP READY. 2502 N Lawndale Chicago, Illinois 60647 is a single family property, which sold for $374,000. 2502 N Lawndale has 5 bedroom(s) and 3 bath(s). 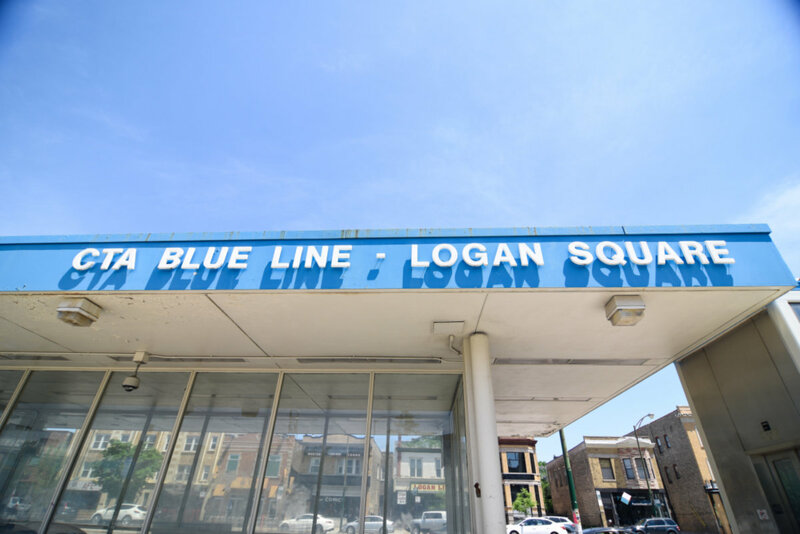 Want to learn more about 2502 N Lawndale Chicago, Illinois 60647? Contact an @properties agent to request more info.